The Vietnamese government has revised up this year’s inflation goal to 8% from the previous forecast of 7%. The adjustment was made during a regular government meeting late last week, in which the government said the economic growth goal was 6.5%, unchanged. According to a statement on the meeting, Vietnam expects to limit the budget deficit at 6% of gross domestic product this year. 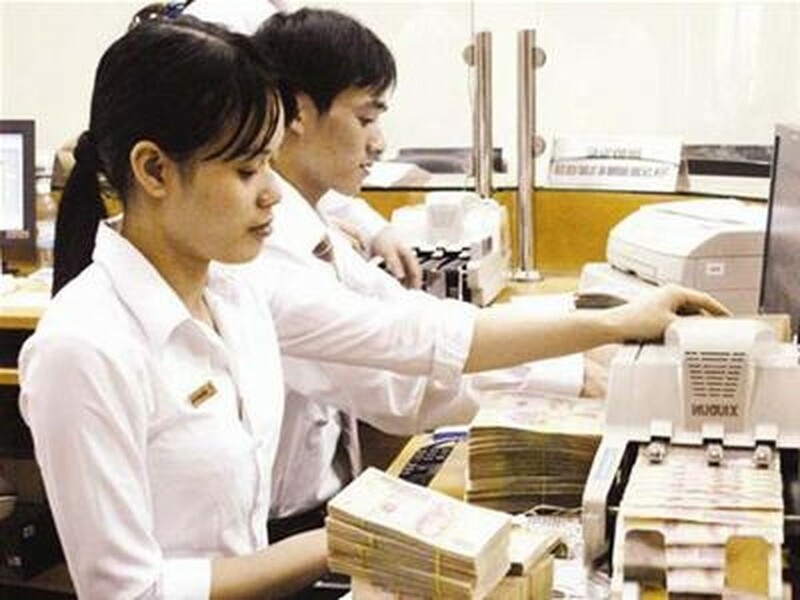 The government asked the State Bank of Vietnam to take actions to promptly lower deposit rates to 10%, lending rates to 12% and to regulate the Vietnam dong exchange rate at a “reasonable level,” according to the statement. The central bank was also required to increase liquidity in the economy by raising the amount of outstanding loans and means of payment in the banking system and, the statement said. Then, the State Bank issued an order Monday saying commercial banks have time only till the end of June to submit their capital raising plans responding to the central bank-required minimum of VND3 trillion, otherwise being shut down. The order says commercial banks that fail to submit a capital injection plan cannot receive approval from the State Bank to expand their networks of establish subsidiaries. All underfinanced banks must stop operations via merger, acquisition or dissolution by September 30 this year, the State Bank said. Citigroup Inc. said in a report late April that Vietnam’s inflation may surpass 10% this year. “We maintain our 6.2% GDP growth forecast [for Vietnam] this year,” she wrote. The Citigroup report said the country’s GDP growth in the first quarter was weaker than expected though the underlying outlook remains strong. Vietnam’s GDP growth records 5.8% in the first quarter, down from 6.9% year-on-year in the last quarter of last year.